Carcassonne is a small town located in the region of Occitanie in the south of France. The Cité of the ancient town is a UNESCO world heritage site and so is the Canal du Midi that runs through it. 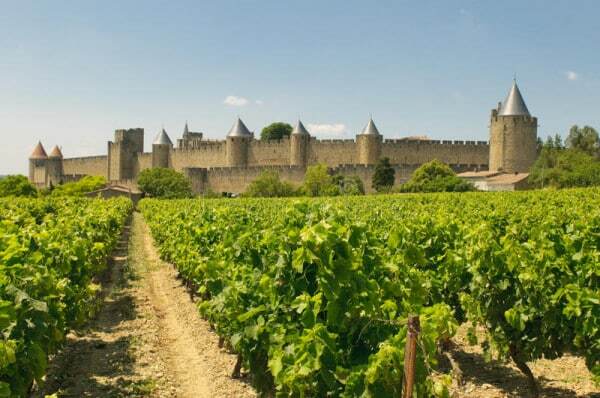 Carcassonne is located halfway between of the Toulouse and Montpellier and boasts a lovely summer climate. Simply by strolling through the streets, you will be amazed by the beauty and heritage that the town has to offer. Did you know that the walls of Carcassonne are three kilometers long and there are 52 medieval towers dotted around the town! The Medieval City: Situated on the right bank of the Aude, the Medieval City is a fortified city unlike any other in Europe due to its size and impressive works of preservation. It really is a must-see if you are in the area. Canal du Midi: The Canal was the work of engineer Pierre-Paul Riquet in the 17th century. Whilst previously used to transport goods and people between the Atlantic and the Mediterranean, the Canal is today frequented by numerous boaters and tourists. Bastide Saint Louis: Located on the left bank of the Aude, the Bastide was built during the reign of Saint Louis in 1260 on a rectangular plan laid out around the central square, now the Place Carnot. Nowadays the Bastide has retained its chequerboard arrangement of streets and boasts a remarkable architectural heritage. 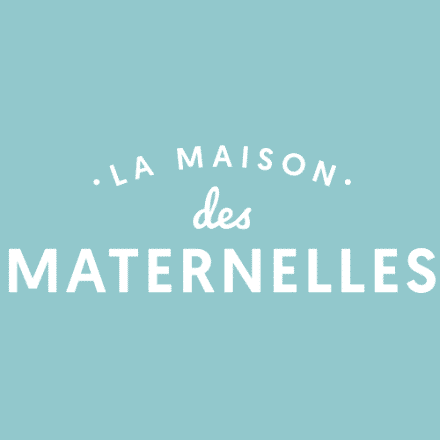 Musuems: Carcassonne is home to a wide range of museums to cater for all interests. There is the Musée des Beaux Arts, the Maison de la Chevalerie and the Atelier du Livre among others. 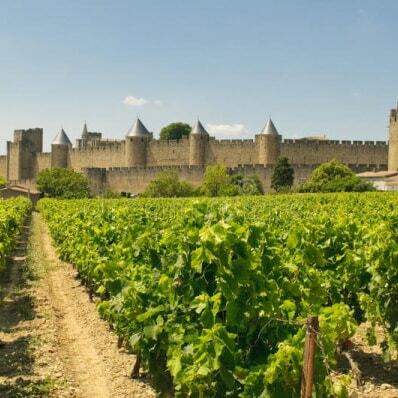 Vineyards: Carcassonne is in the heart of the French wine country so it would be a shame to miss out on visiting a local vineyard. There are plenty of wine trails so be sure to check one out!